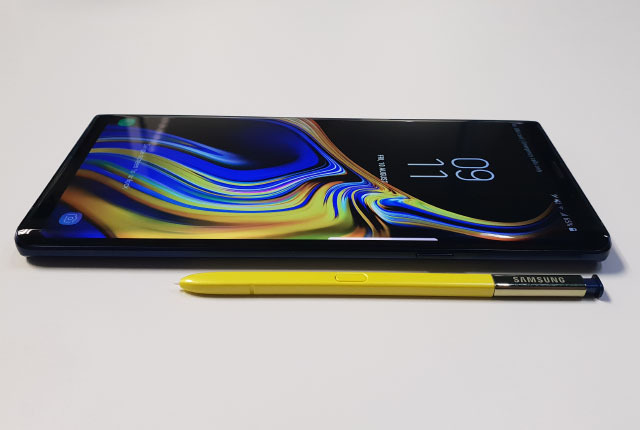 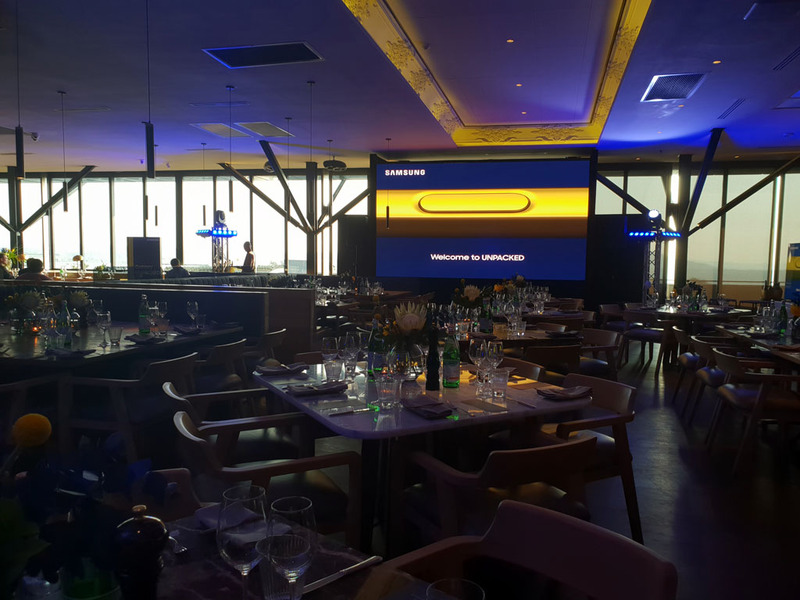 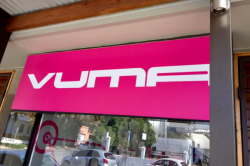 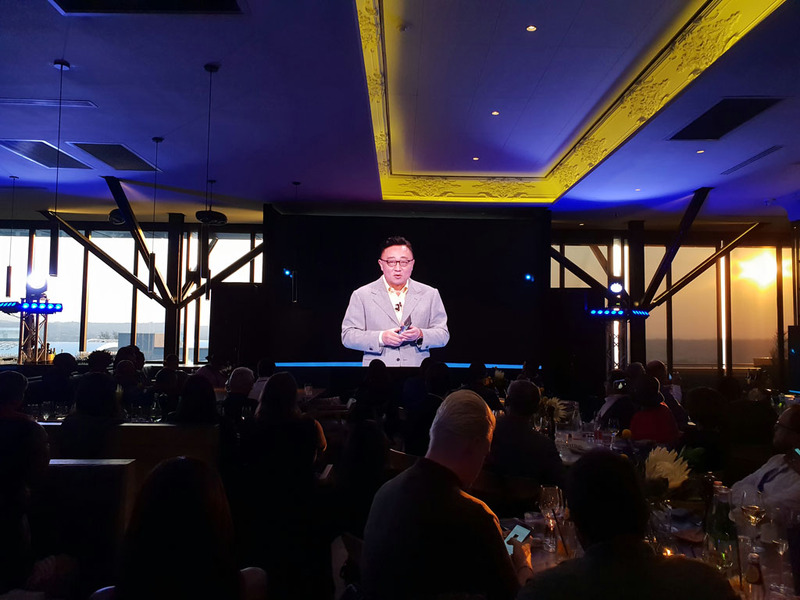 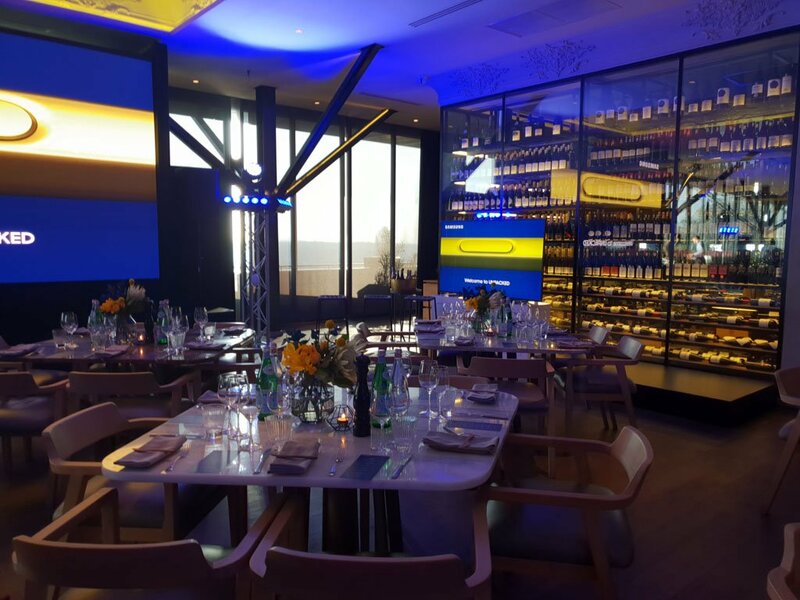 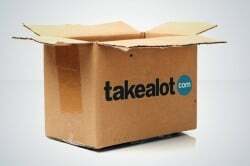 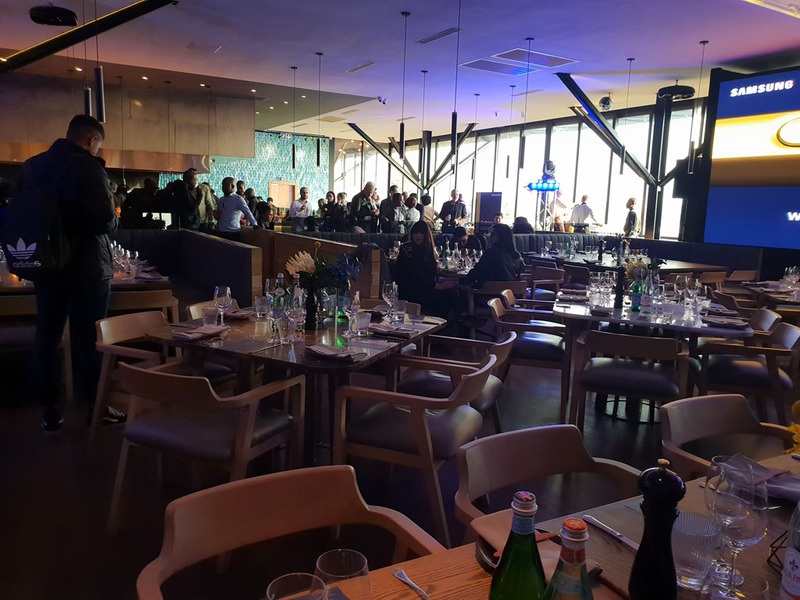 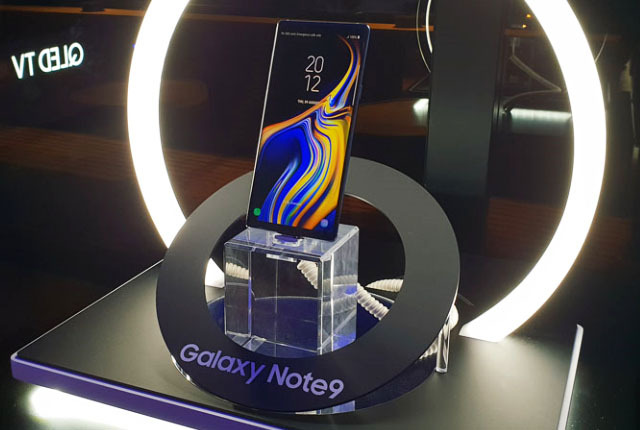 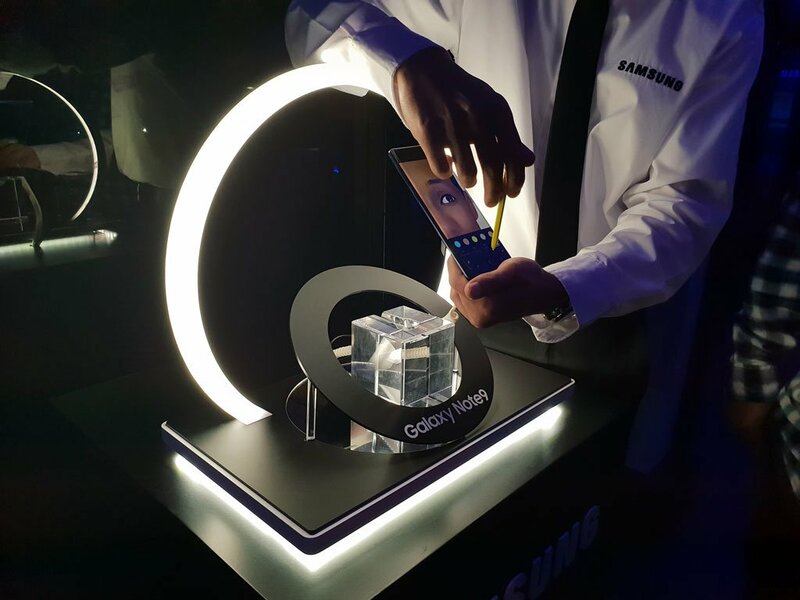 Samsung South Africa hosted a launch event for its Galaxy Note 9 smartphone at the Marble restaurant in Rosebank, Johannesburg on 9 August 2018. 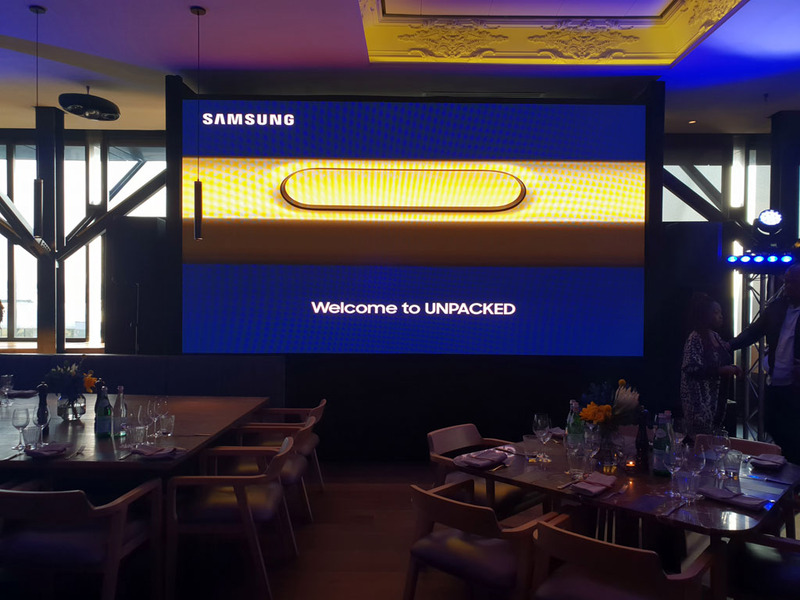 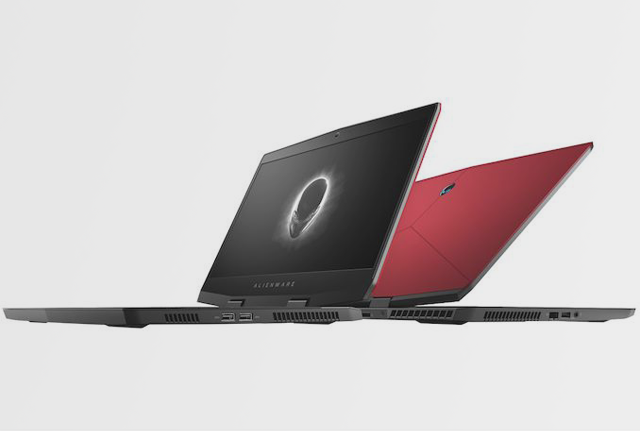 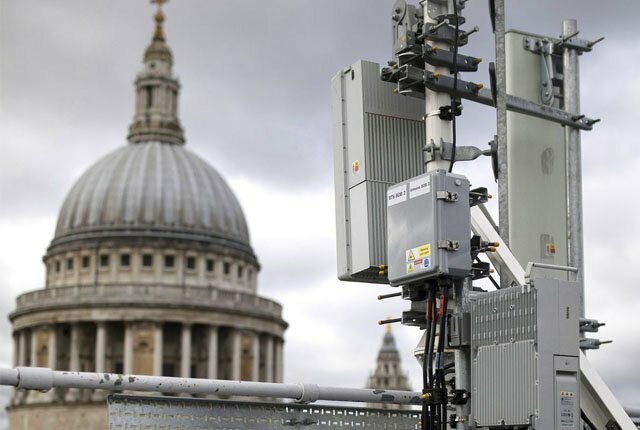 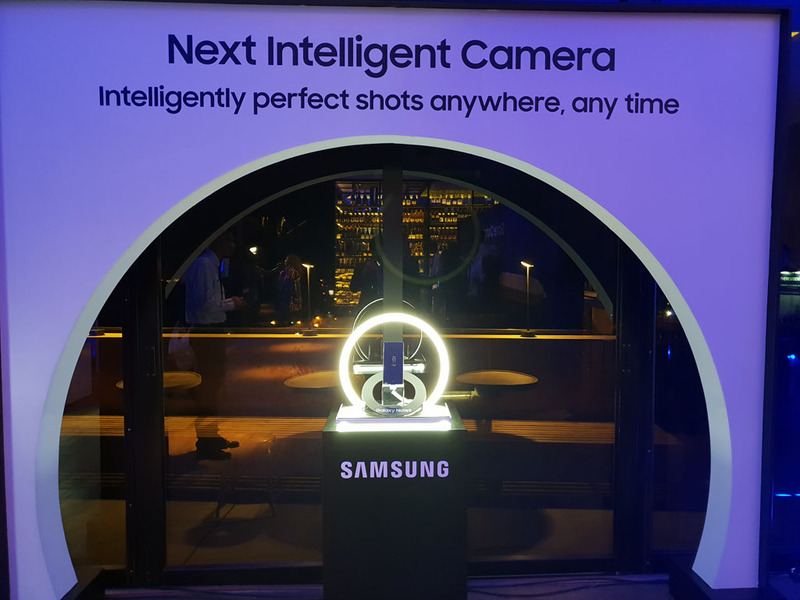 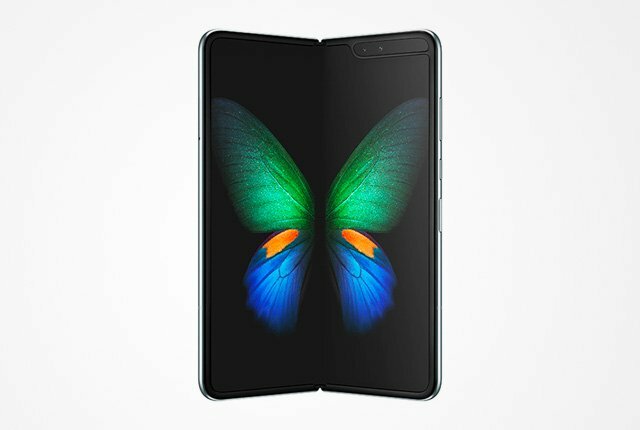 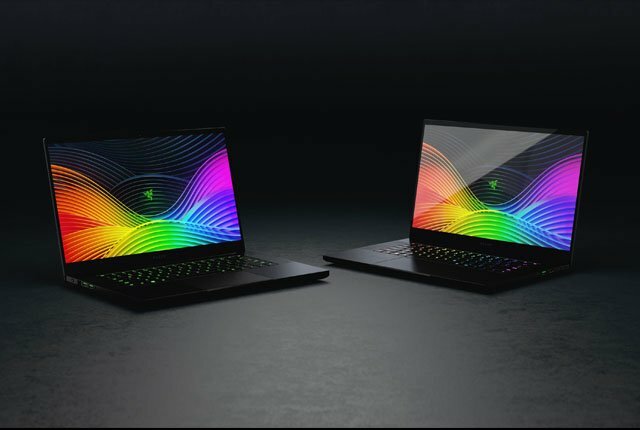 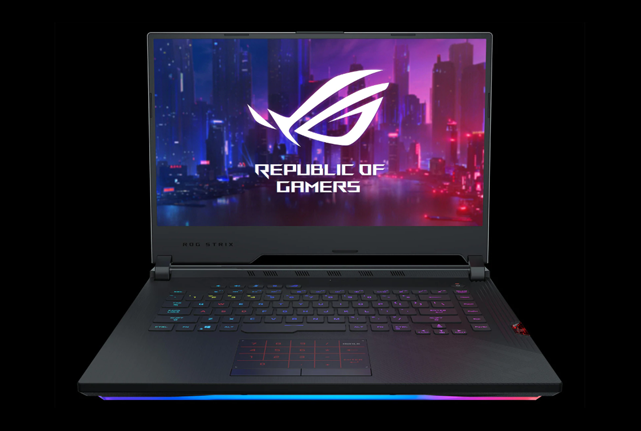 The company broadcast the international live stream of the Galaxy Unpacked event in New York at the event and treated guests to dinner and product demos. 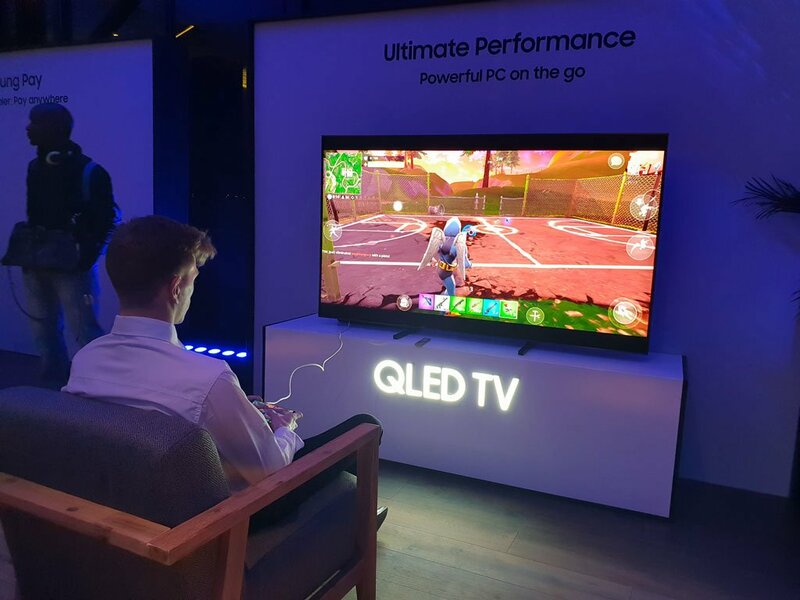 Following the airing of the live stream, attendees were invited to try out the new device in a dedicated hands-on room. 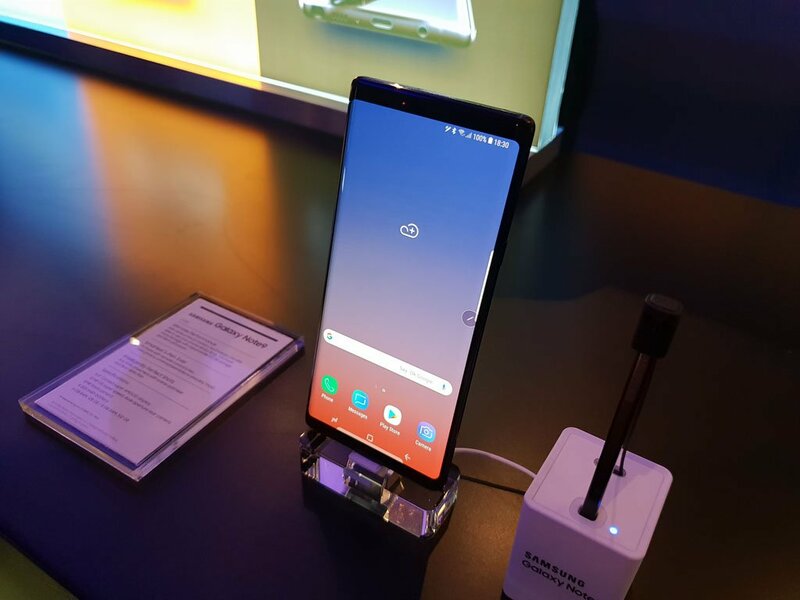 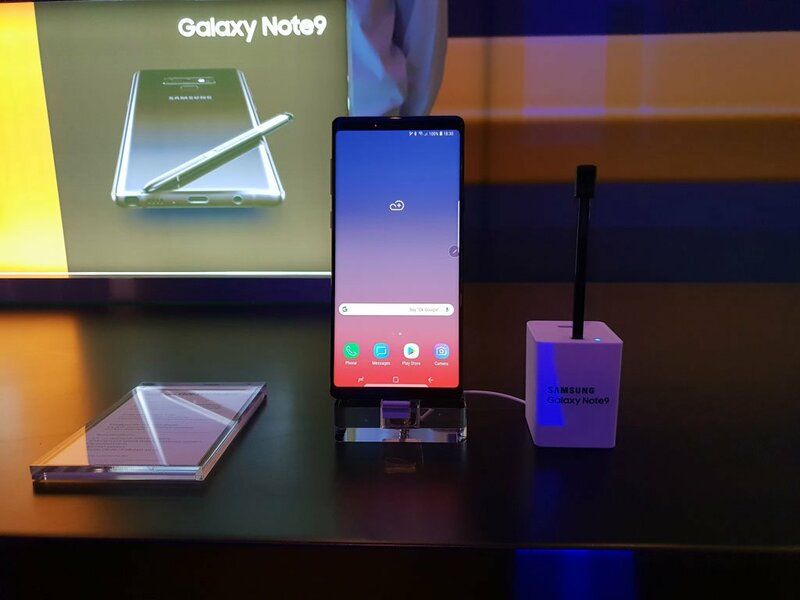 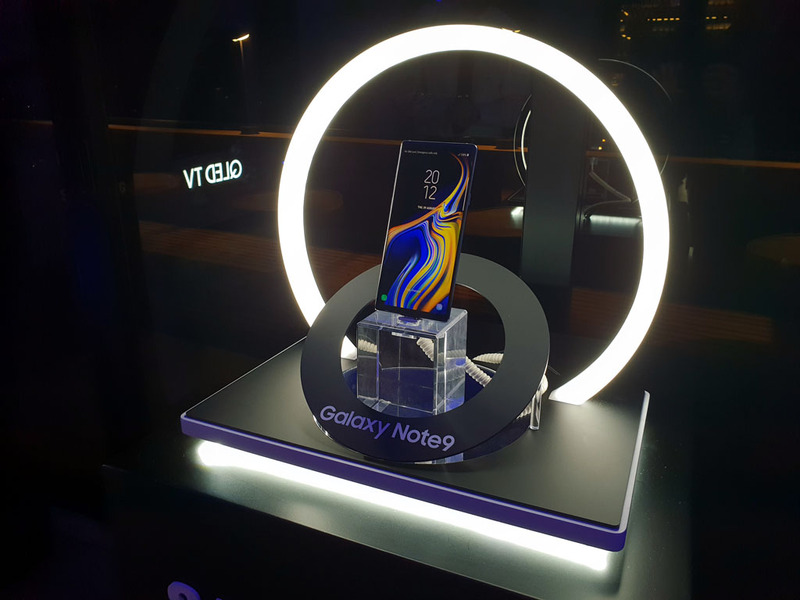 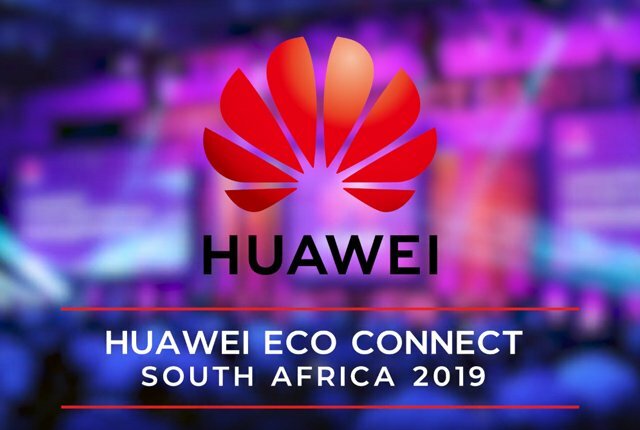 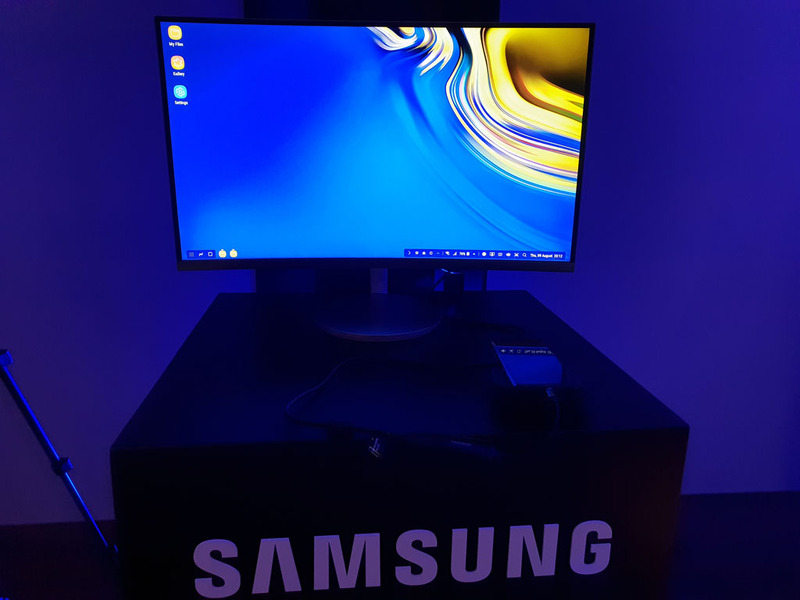 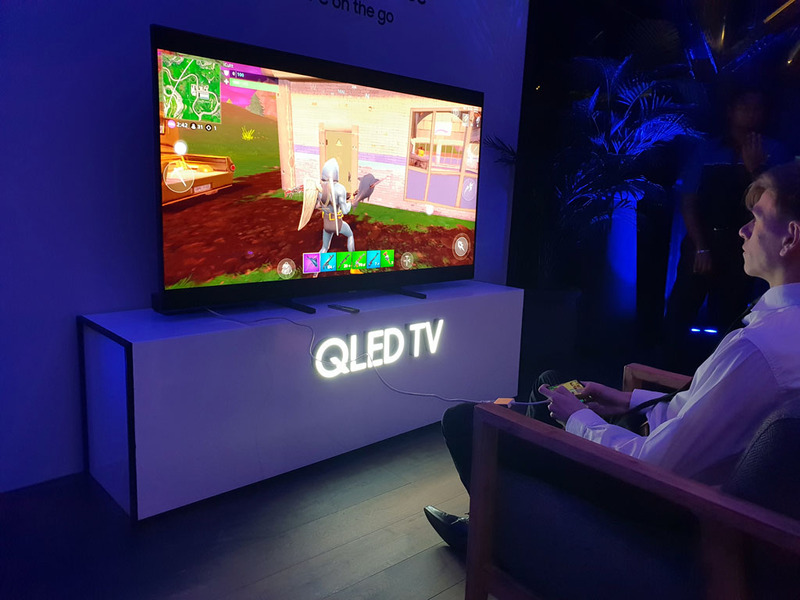 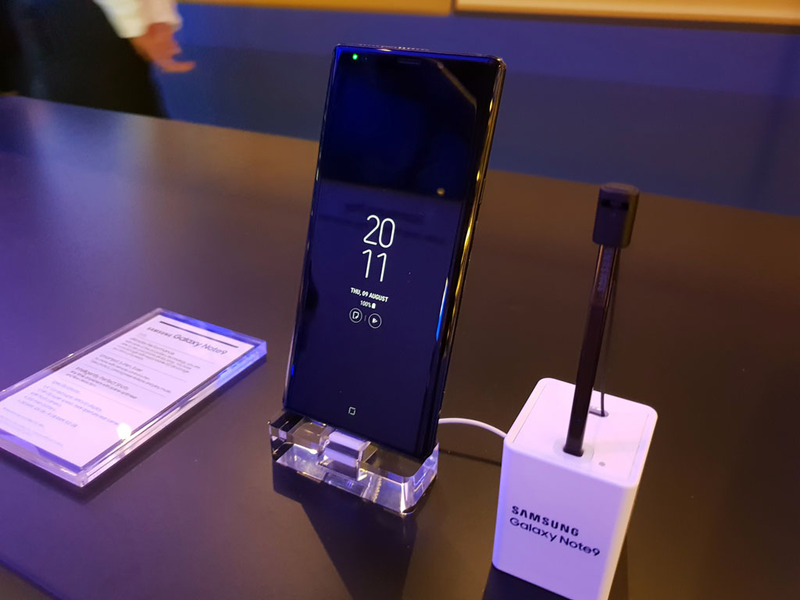 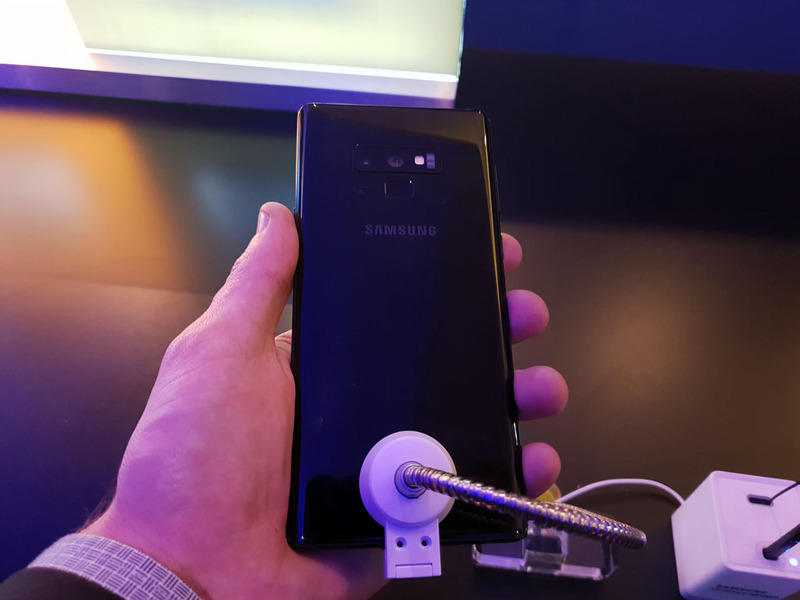 The room featured a number of demo stations which showed off the features of the Galaxy Note 9 and other Samsung products, including the company’s new QLED TV line-up and Samsung Pay. 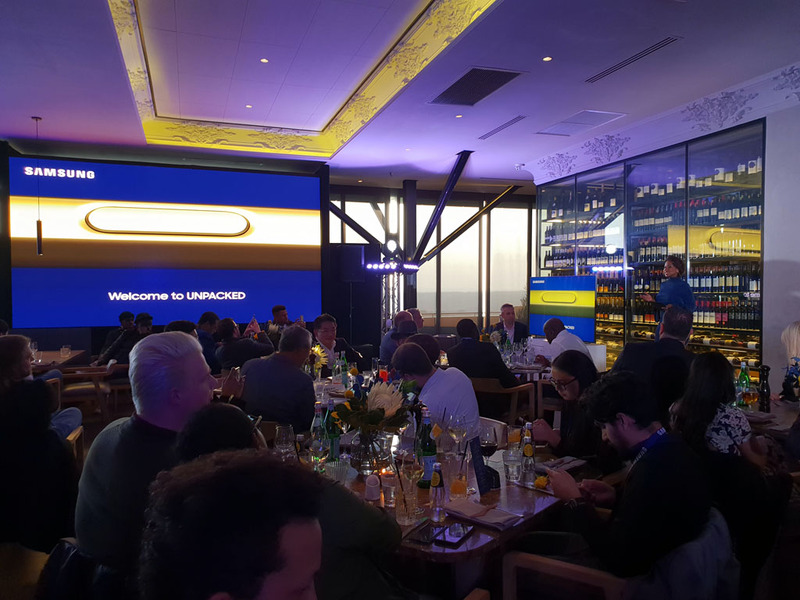 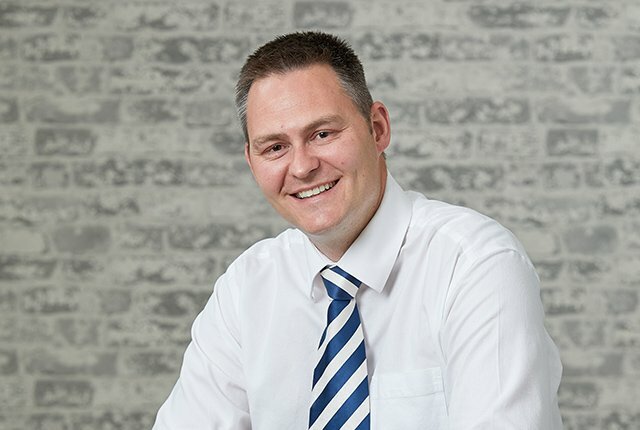 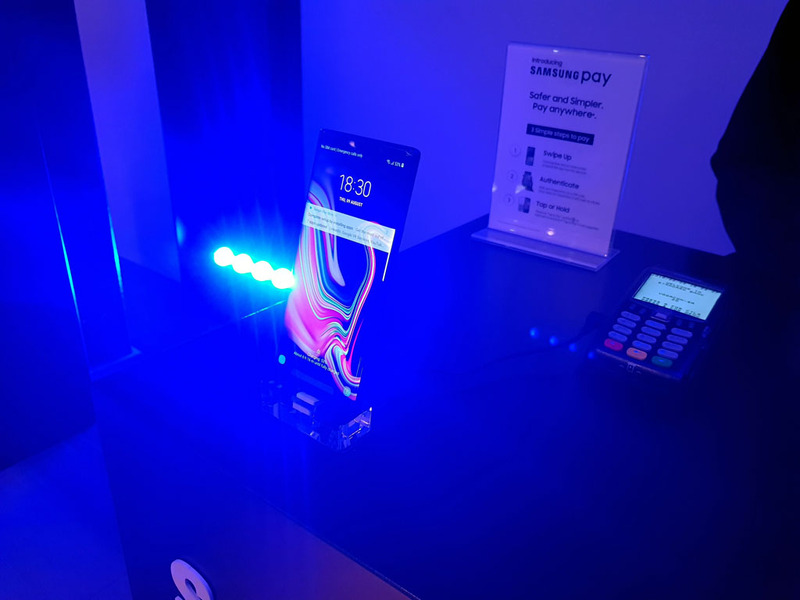 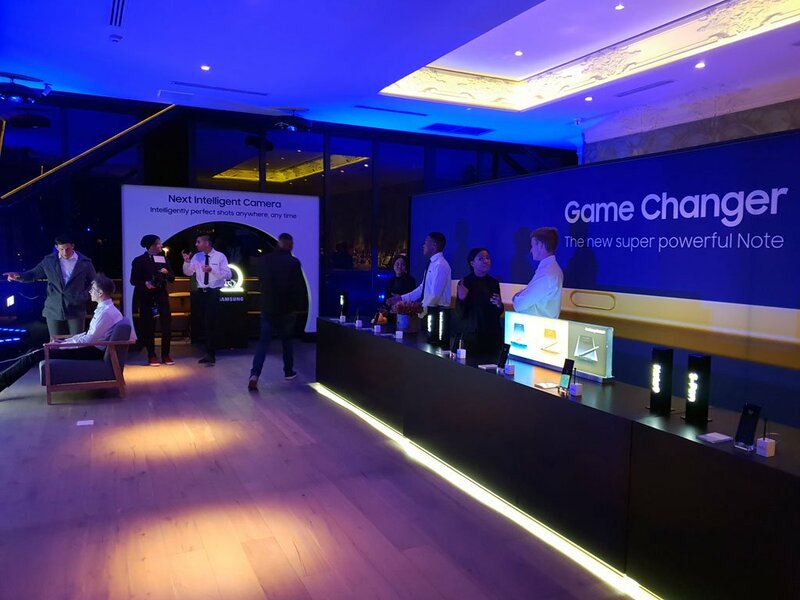 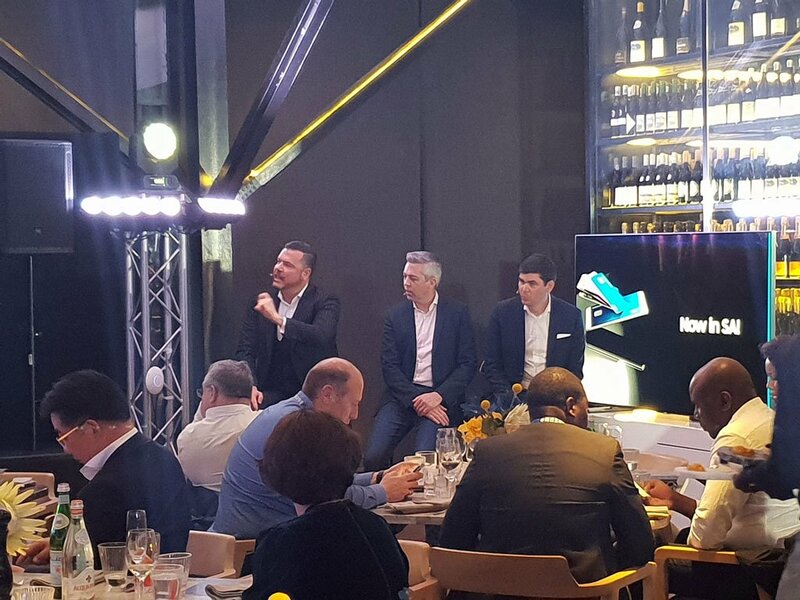 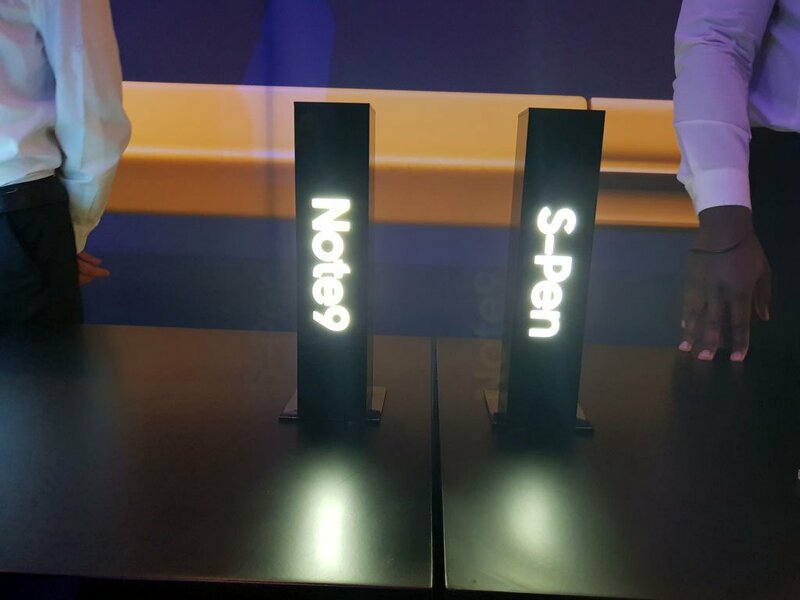 MyBroadband attended the local launch event of the Samsung Galaxy Note 9, as shown below.